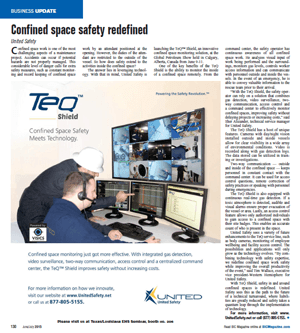 United Safety was featured in the February, 2015 issue of BIC magazine. 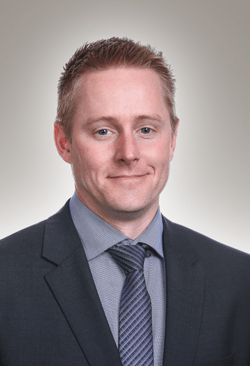 The article describes the challenges faced by an Oil and Gas operator in one of their turnarounds. 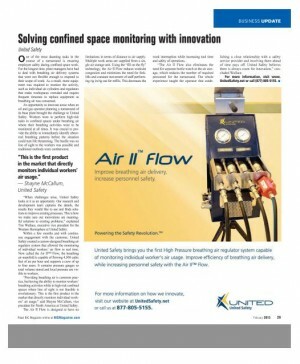 United Safety is currently featured in HSE Now, the HSE online news from SPE. 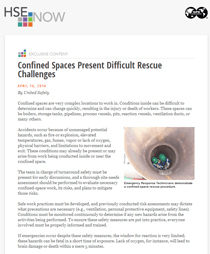 Our article discusses the complexity and challenges of confined space entry and rescue.